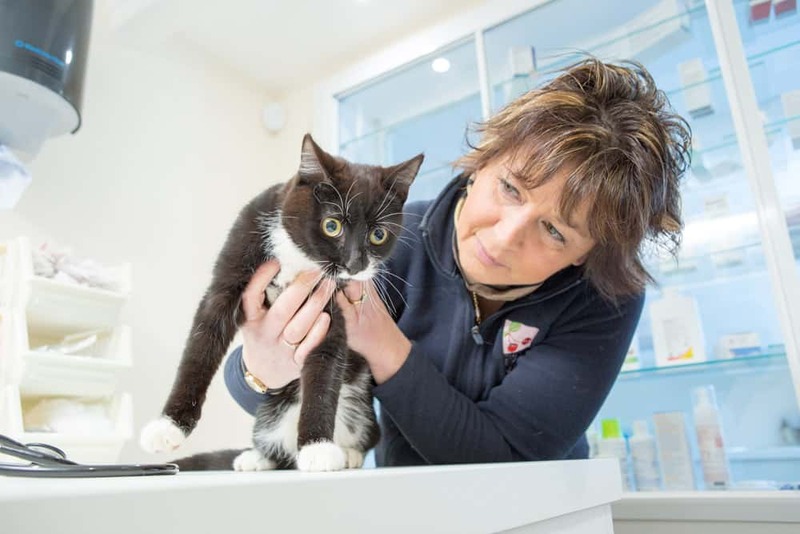 Cherry Vets in Diss and Harleston Norfolk are welcoming, modern and comfortable vet surgeries designed with the needs of caring clients, their families and their pets in mind. Instant diagnostics with digital x-ray ensures your animal is given the correct treatment quickly. 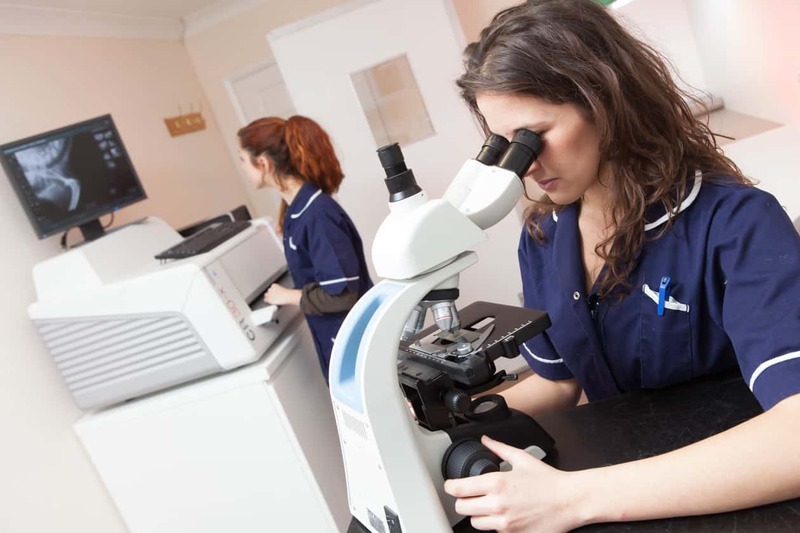 Passionate about understanding your animals needs, our vets will look after your pets as if they were their own. 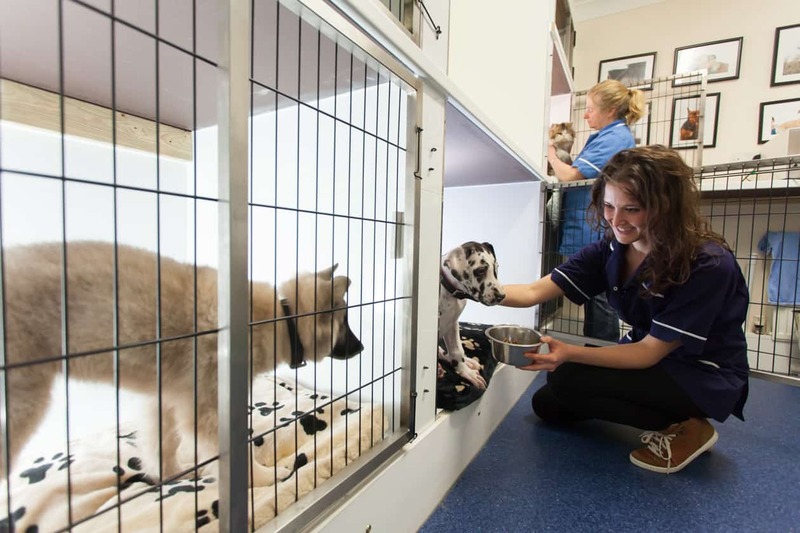 We are a welcoming, modern and comfortable surgery designed with the needs of caring clients, their families and their pets in mind. 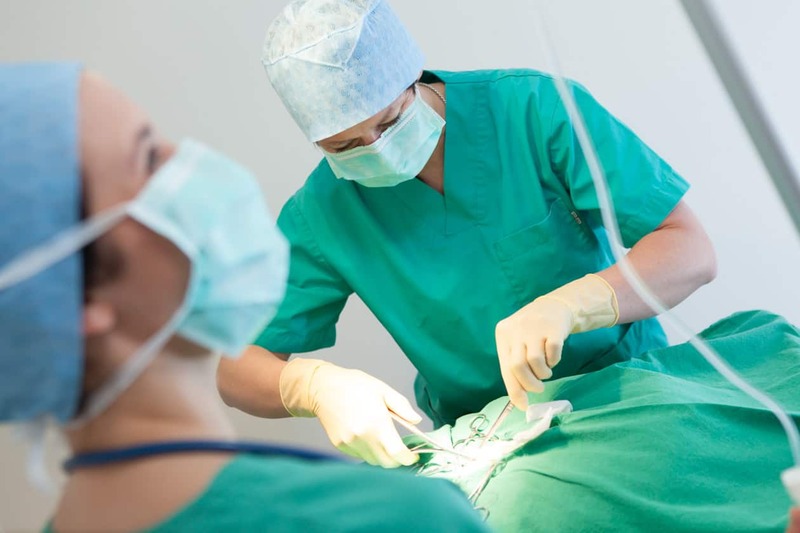 Onsite Surgery that allows us to perform routine operations and provide emergency treatment when necessary. 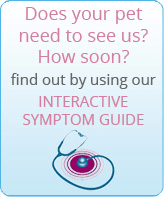 Onsite Diagnostics including digital x-ray and microscopy ensures you pet gets diagnosed quickly and accurately. Friendly and caring vets with a passion for animal care means that your pet receives the best possible treatment with the personal touch.